So... I kinda started reading too late this week. (Note to self - start reading before Thursday afternoon, if you are trying to finish by Saturday!) I did manage to read one book, and am very close to finishing a couple others. I read Uninvited by Lisa TerKeurst. The subtitle of this book is "Living loved when you feel less than, left out, and lonely." I have to admit, I was pretty skeptical about this one. It sounded okay, but I wasn't sure how it would deal with the idea of rejection. Thankfully, it pointed back to God's Word at every turn. ​I liked this one, and I'll give it four stars. How's it going, my fellow readers? I think the hardest part this week was deciding what to read. I originally started on Knowing God, by J.I. Packer, but soon found that I won't be able to read in a week. I still plan to read it this year, but will probably have to spread it out. Anyway, I ended up reading The Princess Adelina and The Great Divorce. A friend of mine had given me this book, and I was eager to start it. The cover makes you think it's going to be a princess fairy tale... until you read the first couple chapters. No princess story gives so much context right at first. After that, it kind of settled into the rhythm of a story, and I found myself enjoying it. The story is set in what is now Germany. The main character is a beautiful Christian girl named Adelina. The king falls in love with her, and promises to allow the Christians to worship freely, if she will marry him. She accepts, but has to battle fierce opposition from her mother-in-law, who is a pagan. I'm sure the original story was different, but there was quite a bit of interesting information about the missionaries living in Germany at the time. I enjoyed it. I think this book will fall under "A Book of Your Choice". Overall, this gets 3 stars out of 5. The Great Divorce is a fictional book about a man who takes a bus ride from heaven to hell. As C.S. Lewis says in the beginning, it is not meant to be a description of heaven or hell. I found it very insightful, once I started looking at it as a series of character sketches of different types of people, and particularly the parts of their personalities that cannot enter heaven. For example, a man is shocked to find he must leave his tragic manipulating ways behind, because in heaven no one can steal another's joy. There are at least half a dozen or so sketches like this. I found it thought provoking to look at traits in myself that I often overlook and do not see the sin or futility in. ​I would definitely recommend this, and I will probably read it again sometime. This will be put under the category of either "A book you own but have never read," or "A book written by an author with initials in their name." The Great Divorce earns 4 stars. The morning before Christmas, everything was covered in frost, and I took a few pictures. Hope you like them! "He gives snow like wool; He scatters the frost like ashes"
P.S. 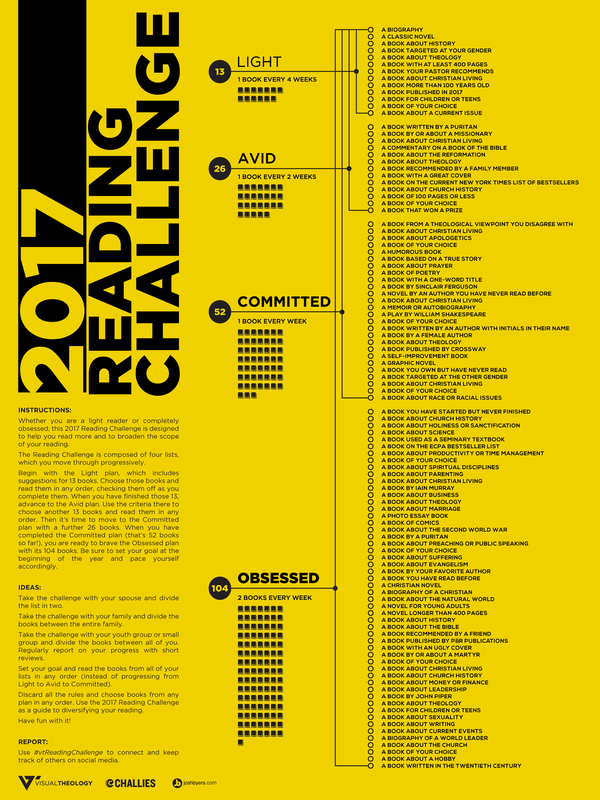 I will be posting a reading challenge update on Saturday!